When I saw that EatCleanTea where running a blogger competition, I just knew that I had to enter. 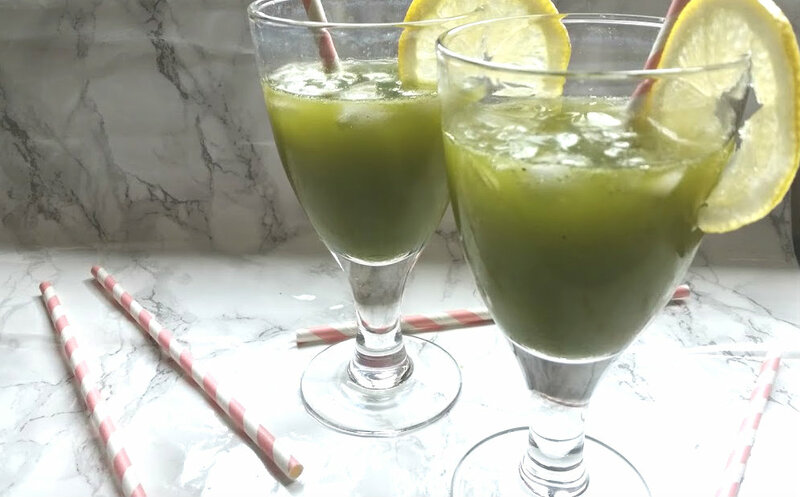 They set bloggers the task of using their matcha green tea powder to come up with a drink recipe that is out of the ordinary way to use the powder. I am a big fan of tea, green tea and also matcha green tea - so this competition was right up my street. It was time to put the thinking cap on. 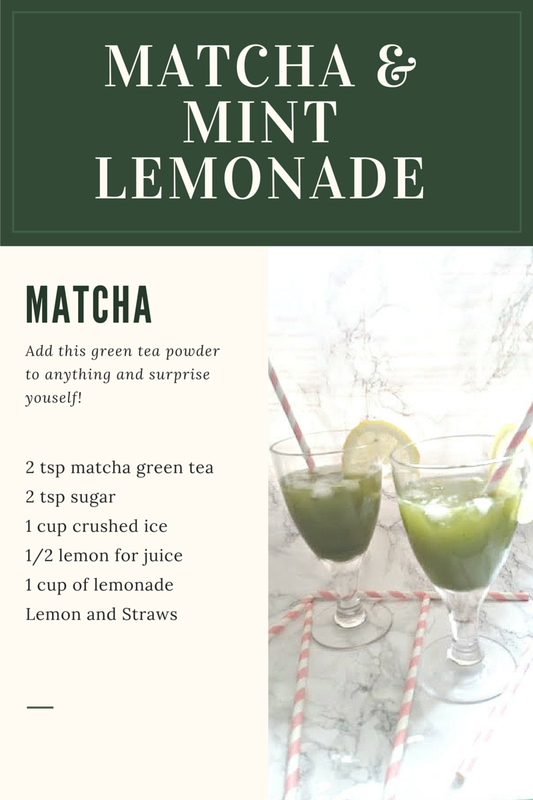 The recipe that I came up with had to be based around the powder of course but this powder isn't just original matcha it is Matcha and Mint Powder! I wanted to create something extra refreshing perfect for the summer yet easy to make. That's where Lemonade came into my head. 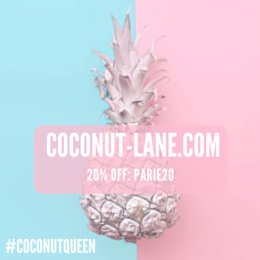 Zesty, Summery and Easy! Perfect. 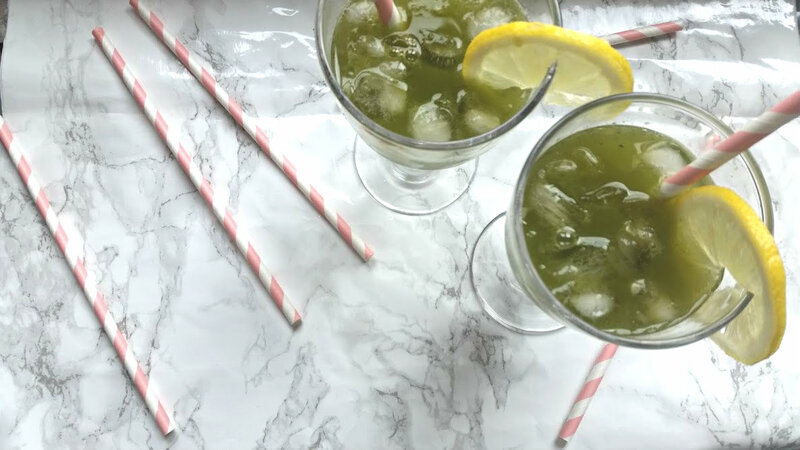 Matcha Green Tea has taken the world by storm, its a finely milled powder that has amazing health benefits. From helping you to feel energised, calm and relaxed to also helped you burn calories! It is honestly one of the best things you can feed your body. 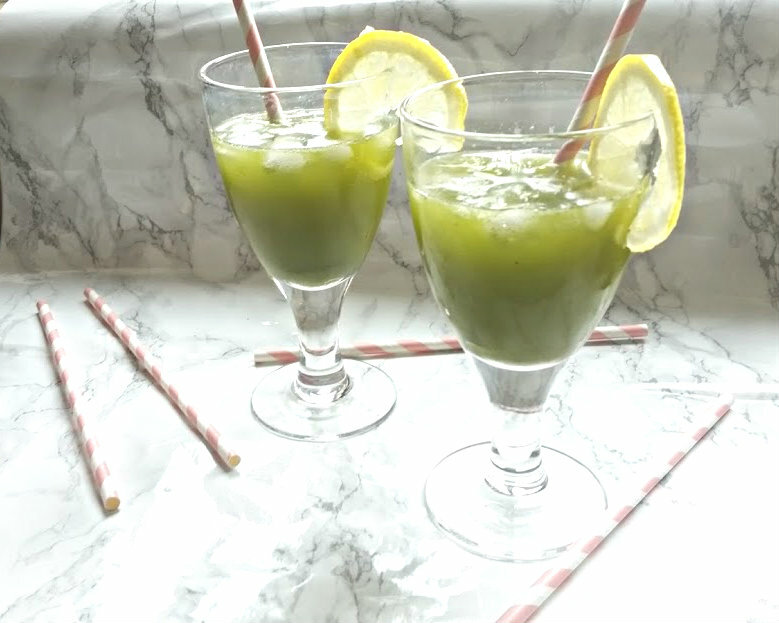 Making this lemonade was also really easy and actually didn't taste all that bad! I got scared how fizzing the powder would turn out but it went well. 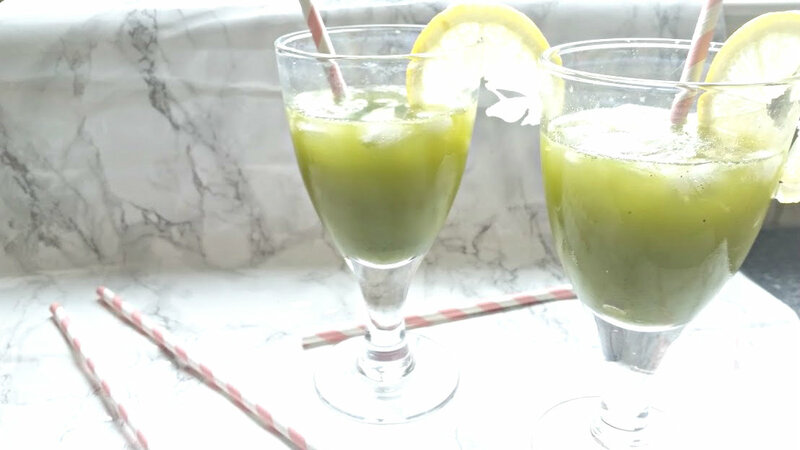 All you have to do is mix the Matcha Powder with a tiny bit of hot water, add in sugar (if wanted), lemon juice, ice cube and lemonade. Stir and Serve!